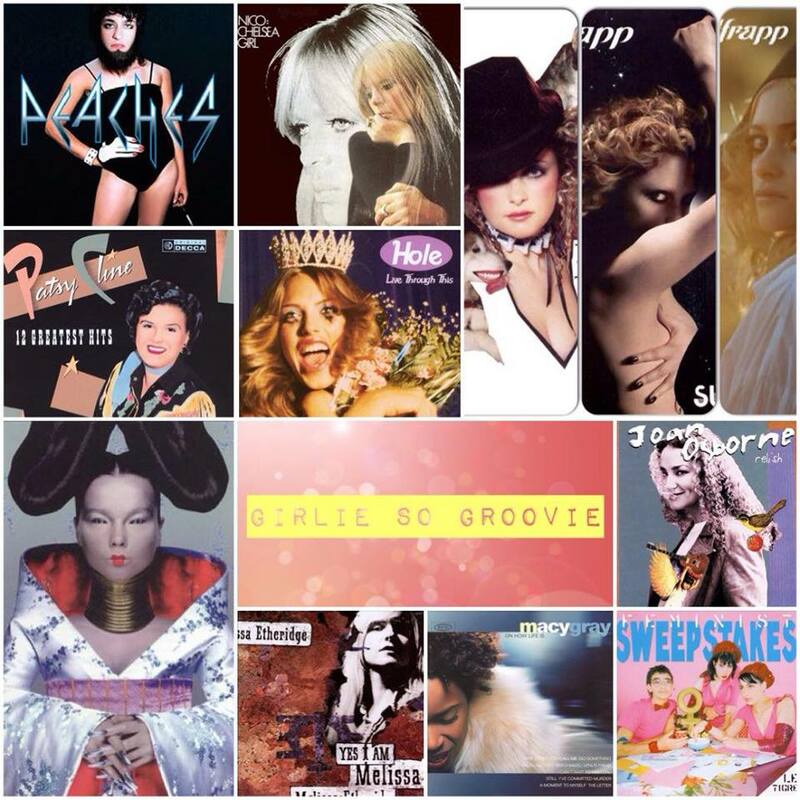 "GIRLIE SO GROOVIE: The only show dedicated to the women who rock and the people who love them!" is a weekly radio program that gives stage to the pioneering and contemporary musicians in rock, punk, rap, hip hop, R&B, blues, jazz, electronic, country, alternative, indie-rock and so much more. I want to create a show where the likes of Erykah Badu's urban rhythm can bump up against the country twang of Patsy Cline or the riot grrrl rock of Bikini Kill; while keeping the listeners excited about connecting the dots in between. That "in between" may be the living rock legacy of Patti Smith layered with the deep bounce bass of MIA or re-routed into the sultry singer/songwriter sounds of Feist. Truly a weekly radio rock party where the music always speaks for itself! Your faithful host, Trevor Klundert!